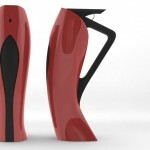 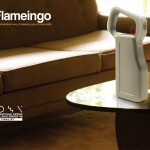 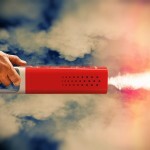 BLEND Fire Extinguisher is a compact and easy to use fire extinguisher that you can easily place just about anywhere. 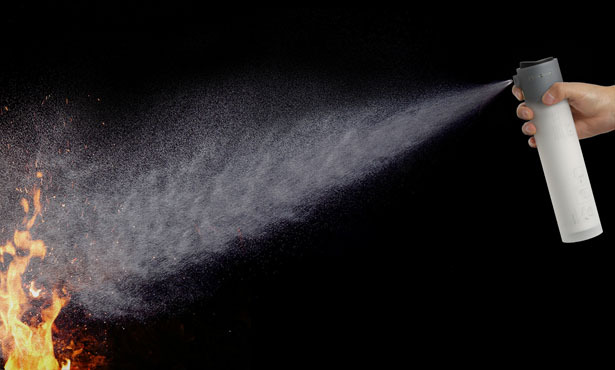 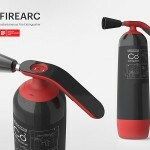 Conventional fire extinguishers are heavy and not easy to use, they are associated with insensitivity to the danger of fire. 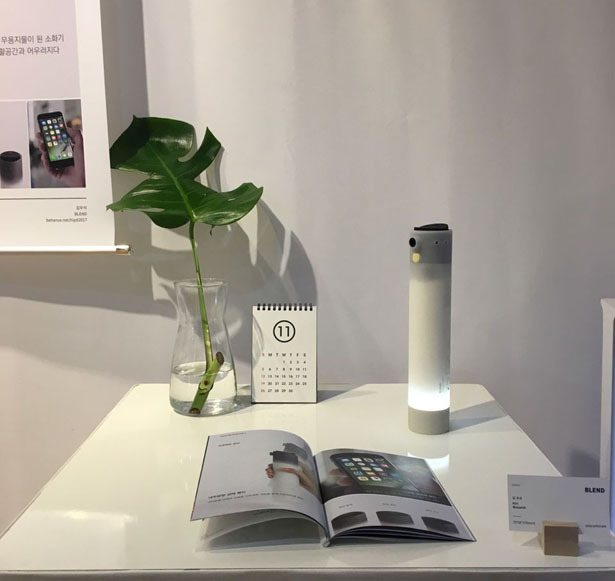 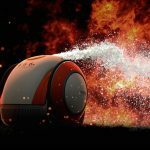 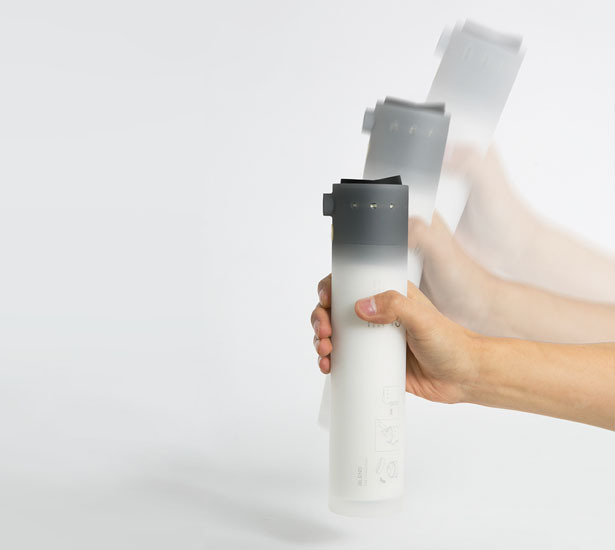 Wooseok Kim wants to break this stereotype by designing a new and user-friendly fire extinguisher that blends with your living space. 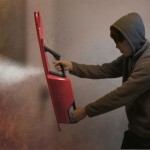 BLEND Fire Extinguisher concept offers intuitive maintenance, it is made of translucent polycarbonate, you can easily check the level of internal powder with naked eyes. 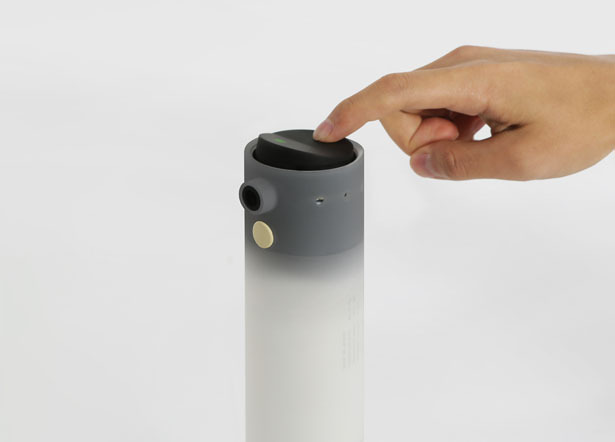 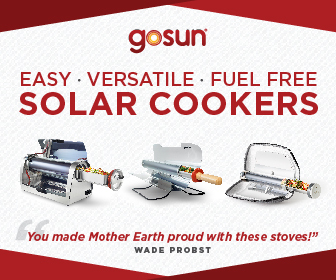 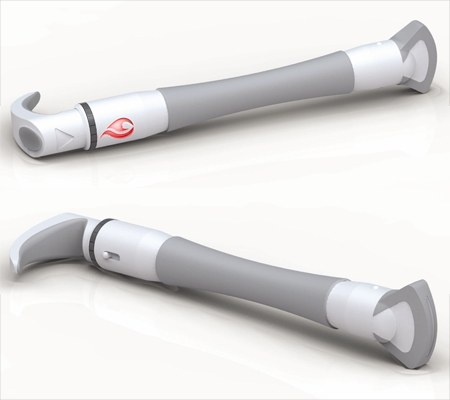 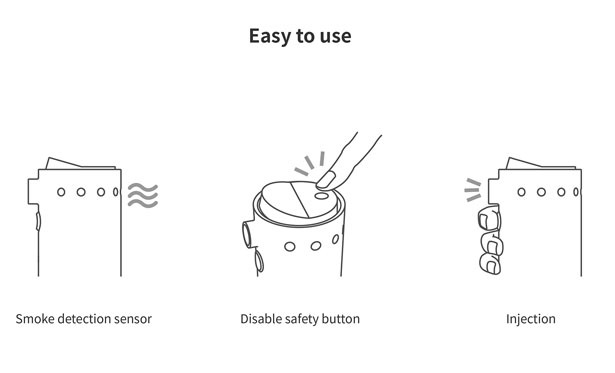 Equipped with smoke detection sensor, it sends you signal when it detects smoke to signal fire alarm. 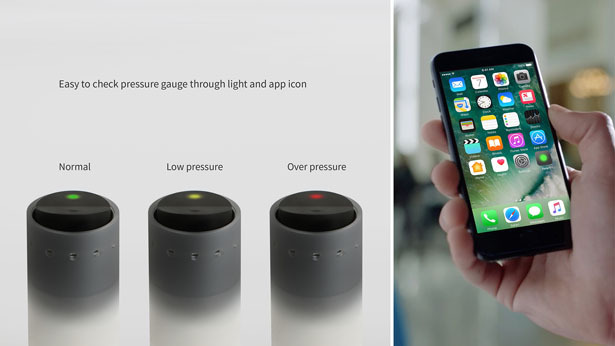 The pressure gauge has been simplified where you can check the pressure through the light at the top or application icon on your smartphone. 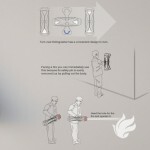 The subtle light at the bottom is not only a useful nightlight, but also it makes it easy to locate in the event of fire. 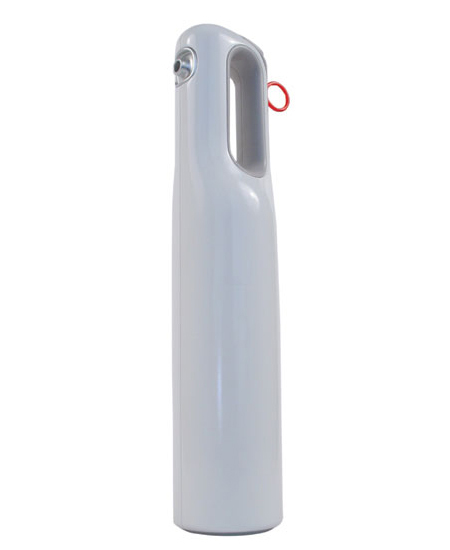 Tagged as can sized fire extinguisher, compact fire extinguisher, fire extinguisher with light, fire extinguisher with smoke detector.